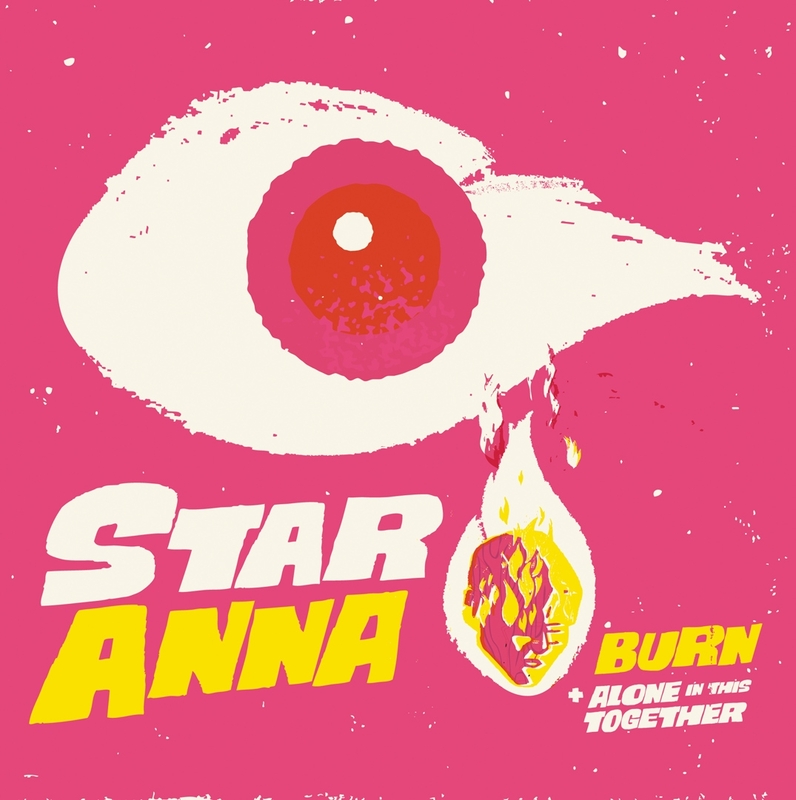 Iâ€™m so excited about the new Star Anna vinyl single, now out on HockeyTalkter Records! The dark beauty of the song Burn is excellent and goes great alongside the haunting Alone in this Together. I was fortunate to be part of these songs, which were produced by local legend Johnny Sangster at Crackle and Pop Studios in Seattle. Argentina based artist Mariano Arcamone designed an amazing matchbook style package that is truly unique. Please enjoy!